Greece. 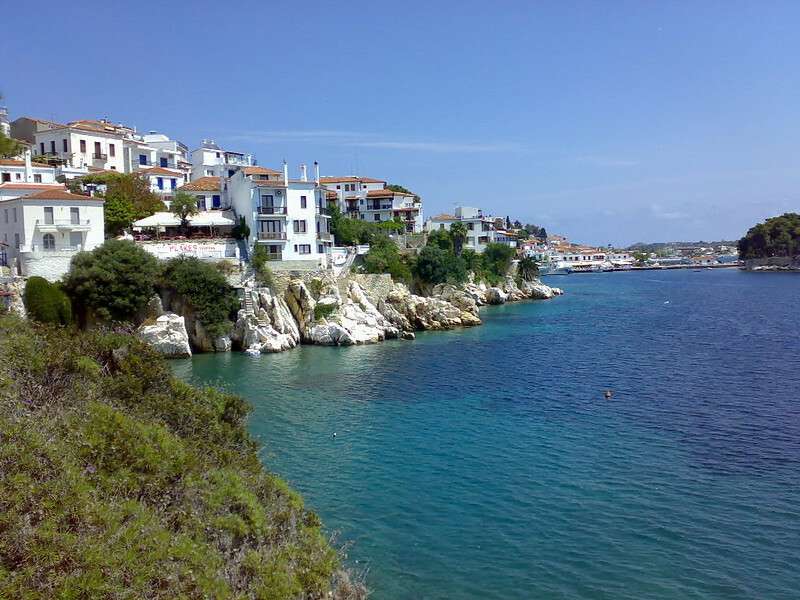 Skiathos just a 'wish I was here ' snap. wow this photo is brill!!!!! !